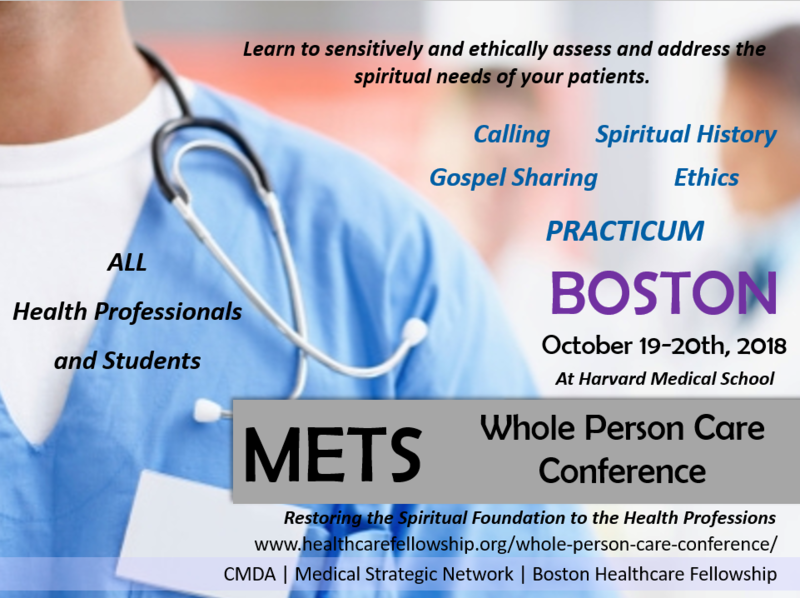 October 19-20: Boston Whole Person Care Conference - Register now! Did you miss last month's dinner? Have no fear, a recording is here. This month's BHF dinner will be a free component of the Whole Person Care Conference. It will start with our regular meal and then it will feature speakers from the Whole Person Care Conference who will be discussing the world of the healthcare professional, the conference itself, and God's call for those in healthcare. If you schedule will allow it then I would highly recommend committing to attending this conference. It will equip you with the practical skills to bring spirituality and faith into your work more effectively. Read below about the conference to find out more. This conference will equip you with the practical and intellectual framework for engaging in whole person care and integrating your faith into how you care for patients. A variety of professionals from different fields will offer their perspectives on how they do it and you will have the opportunity to put what you have learned into action by talking with people a local nursing home. The Saturday sessions will include topics such as the ethics of whole person care, taking a spiritual history, sharing the good news, and a practicum to test out what you have learned. Scholarship money is available for those who are unable to pay the cost for registration. Please contact Andrew at Bostonhealthcarefellowship@gmail.com. Is Forgiveness a Public Health Issue? 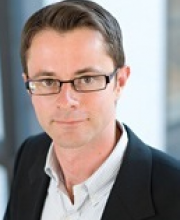 In this recent article, Dr VanderWeele writes about his findings on forgiveness and its importance to public health. It was originally published in the American Journal of Public Health. 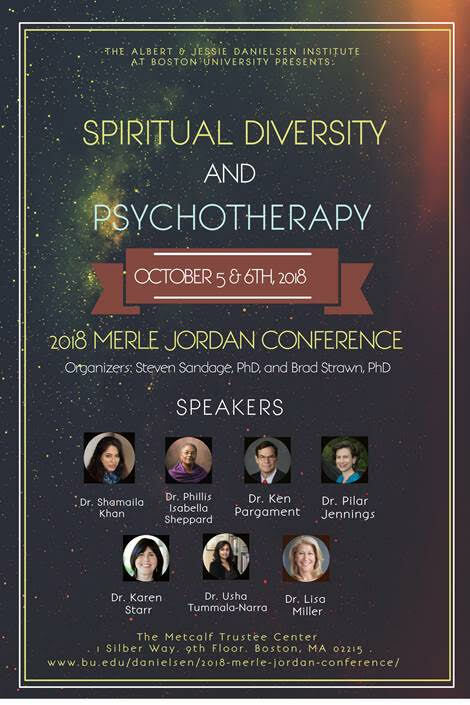 Experience two days of rich clinical presentations and stimulating conversations with leading theorists of spiritually integrative psychotherapy, each with deep expertise in the close connection between spirituality and psychotherapy across diverse approaches and traditions. This conference is interfaith and is not just from a Christian perspective. Find more information and register HERE Registration closes at 5 pm on October 2nd so don't delay! One pharmacist, two researchers and a doctor shared their stories about how they had seen God at work at their work. These stories were very encouraging and included key takeaways from what they experienced. If you weren't there or even if you were then you can find the recording on our website by clicking here.